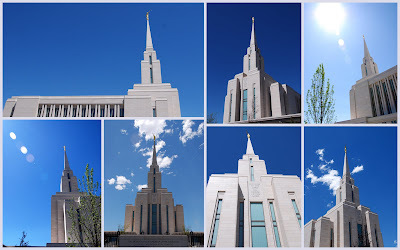 Living in Utah, we are very fortunate to be surrounded by temples. From my office window, I can see 3 temples- 2 of which are brand new. 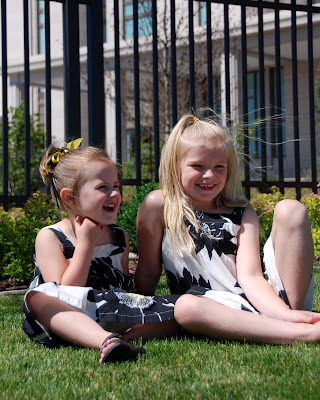 I'm so glad that my little girls have gotten to experience open house tours of both of them this year. 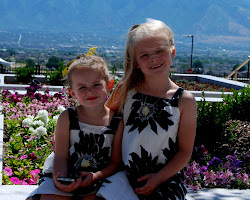 My girls are very excited to get married in a temple. 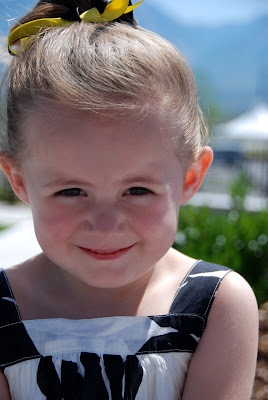 Ivy is certain she is going to get married in the Oquirrh Mountain temple. We'll see. My mom coordinated this trip, Aunt Kat coordinated the last trip. It was really fun to get to go tour this temple with all of Uncle Tom's family and Aunt Kat's family and Grandpa and Grandma. Unfortunately Scott and Jon weren't able to get out of work. 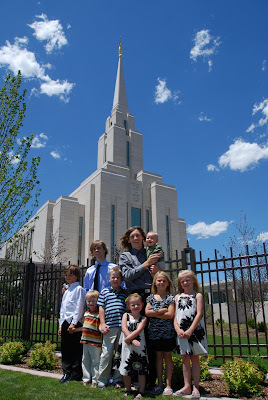 At least we were able to get a picture of all of the grand kids at the temple. I love your blog! I gave you an award! 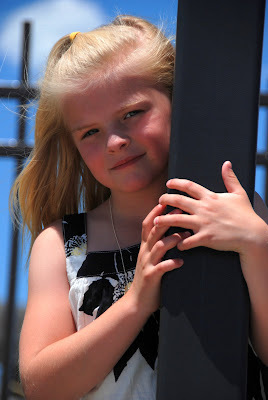 Go to my blog to check it out!